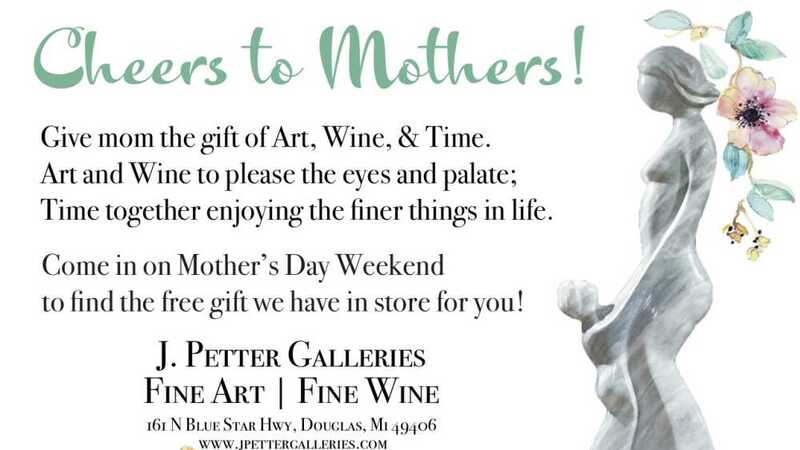 Give mom the gift of Art, Wine, & Time. Time together enjoying the finer things in life. to find the free gift we have in store for you!